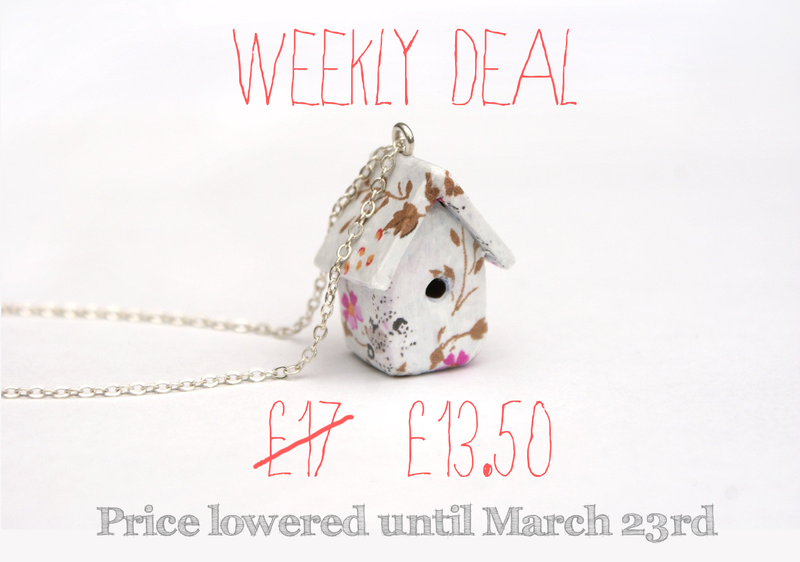 This week's deal is on my birdhouse necklace! It's been quite popular on the run-up to Mother's Day (March 30th) this year, and sold very well last year! 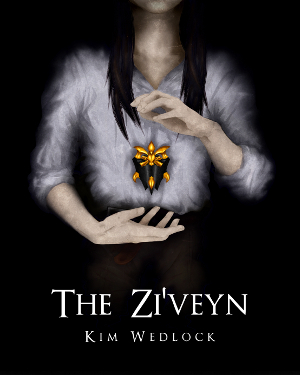 I've knocked the price down to £13.50 from £17, and UK postage is just £1.50 (outside the UK, postage costs £3/$5). There are currently only 6 available, however, so get in quickly! 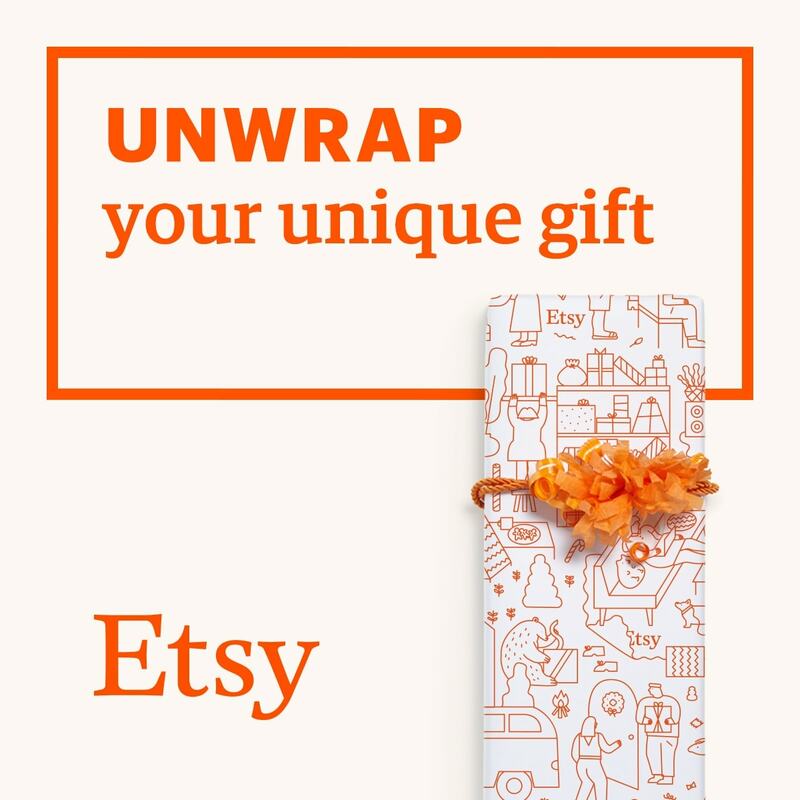 Offer only applies on my Etsy shop; discount codes cannot be used in conjunction with this offer.